Purchasing a 3 point sprayer for your tractor is an investment that requires some research. If you have never used a sprayer on your tractor, this article will be very helpful. 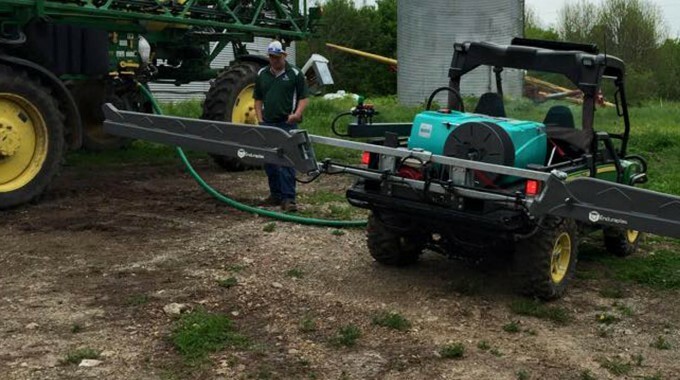 After speaking to many farmers and hearing what their pain points are about 3 point sprayers, I have gathered a list of 9 things you should look for before you make the purchase. Hopefully this list will save you a lot of research time and get you the right sprayer for your application. Probably one of the most frustrating things while boom spraying is your chemical drifting. Stopping the spray drift in windy conditions is often easier said than done. However, there are things you can do that reduce the drift on those windy days you are trying to finish a field, before it rains. Although there are times when it is too windy, in this article you will find 8 effective ways to reduce the spray drift as much as possible. 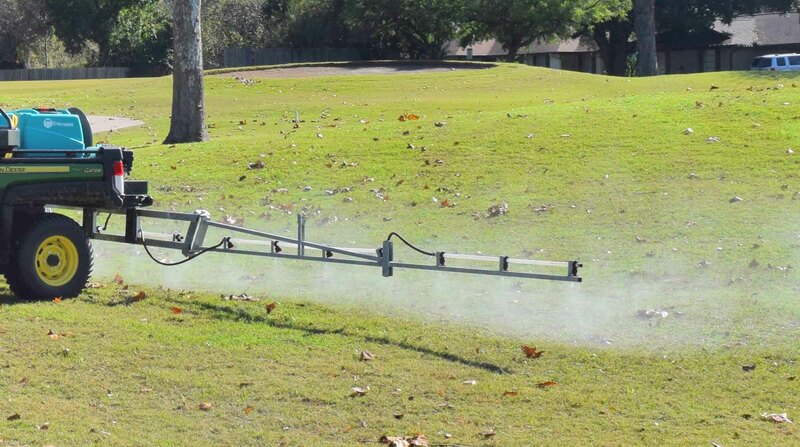 Keeping your sprayer in good condition will help you lengthen the life of the sprayer. Everyone knows that when you look after something, it lasts longer. Sprayer maintenance can seem a huge task if you don't have the right tools. In this article, you will basically go through a quick sprayer maintenance course. 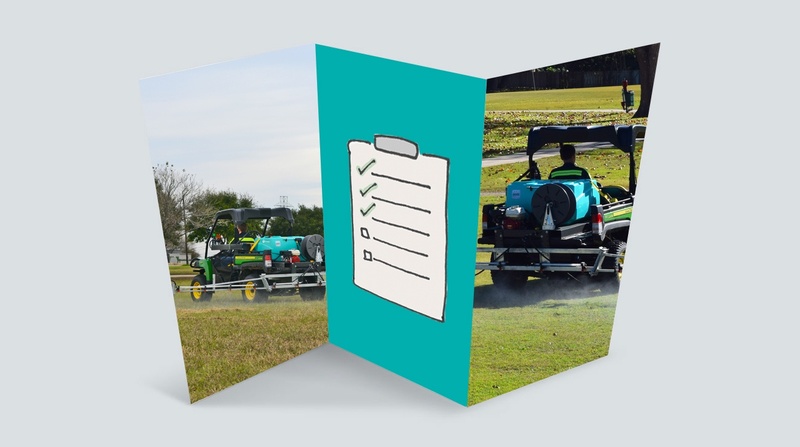 This guide teaches you best practices for maintaining your sprayer before and after use. You will also learn the importance of monthly checkups. During the rush of a busy spring, we know that equipment downtime is not an option. Getting your sprayer ready properly for early spring spraying will eliminate any unneeded breakdowns. These important tips will help you quickly test your sprayer to see if it's ready to use after winter storage. 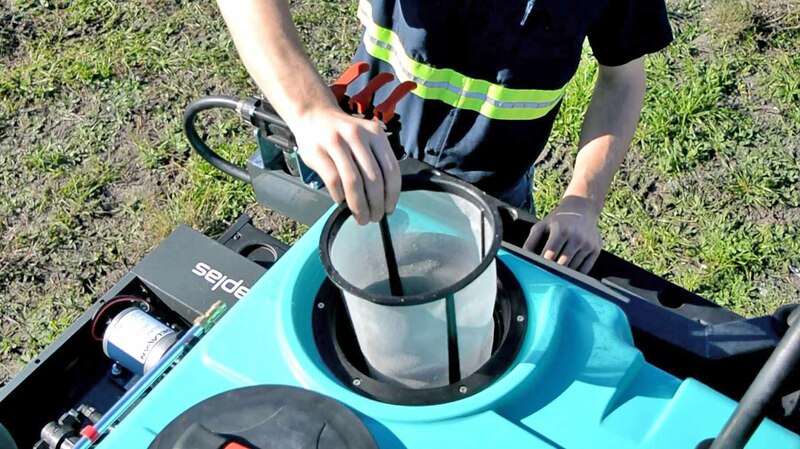 From a visual inspection right through to testing the unit itself, you will learn how to get your sprayer ready for spring. 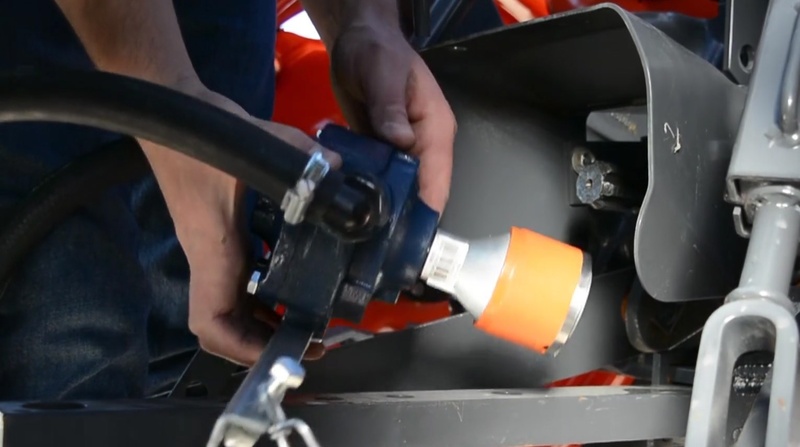 Hitching your 3 Point PTO sprayer to your tractor is simple when you follow the right process. This guide will show you how to quickly and safely complete this task without wasting time. Although the hitch or lift arms differ slightly with different brands of tractors, you will be able to follow this method. When connecting anything to a PTO shaft, it is important you take safety measures to eliminate any injuries. If you live in a climate where the temperature drops below freezing in the winter, this complete guide is for you. Weather you own a UTV sprayer, 3-point hitch sprayer, ATV sprayer or pickup truck sprayer you must prepare it for the winter. 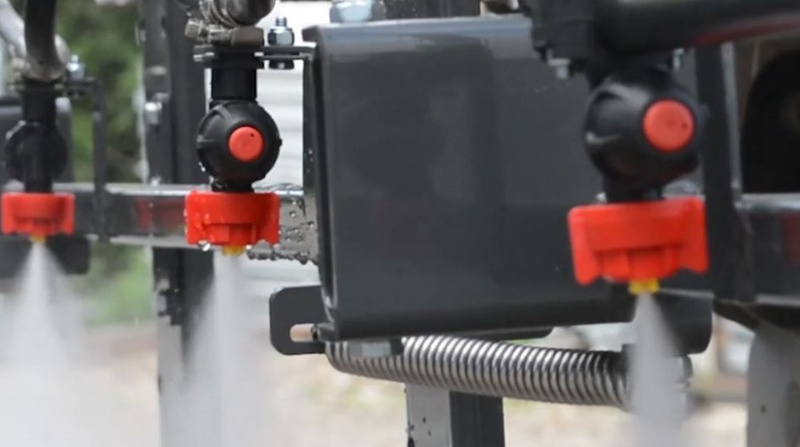 Winterizing your sprayer ensures it is ready to go as soon as spring arrives. To make sure you minimize any busted parts or damage to your pump in spring, I have completed a guide you can easily follow. This guide will explain what tools you need and a step by step guide on how to winterize your sprayer. After speaking to a lot of farmers and growers that own a UTV sprayer, we have learned many handy tips that I would like to share with you. As utility vehicles steadily take the place of ATV's or four wheelers, the demand for UTV sprayers has grown. 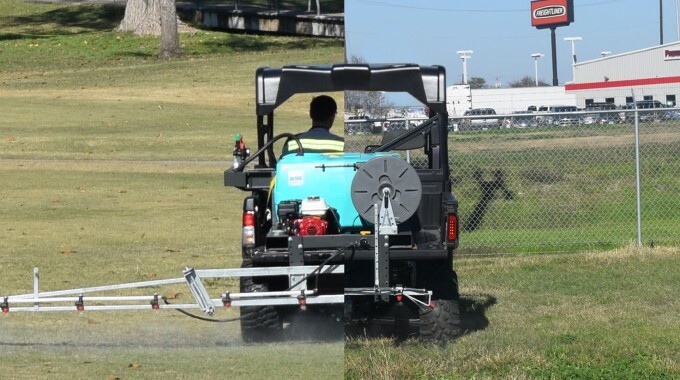 The main reason for this is, Utility vehicles can carry a lot larger sprayer which means more spraying with one fill. Can Your Brand of Utility Vehicle Carry a UTV Sprayer? 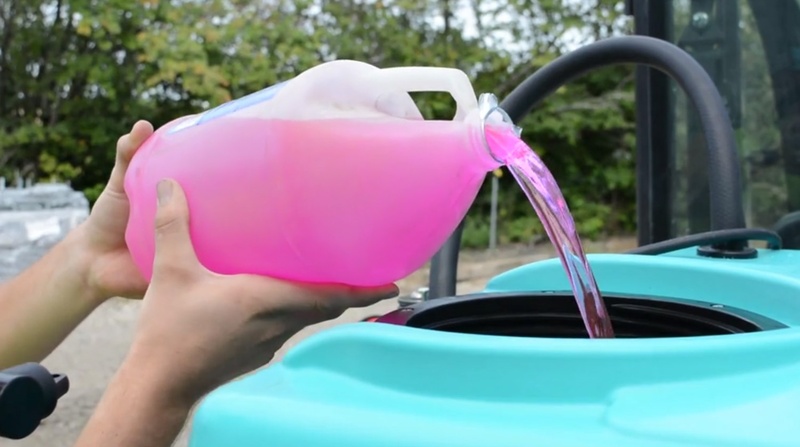 One reason people are now buying UTV's (utility vehicles) over ATV's (4 wheelers) is to be able to carry a larger sprayer. This gives them more spraying time with a larger tank. However, making sure your UTV can comfortably carry a larger sprayer is important. After searching the internet, I could not find anywhere that listed out the popular brands of UTV's and their payload capacities. So, I got to work and decided to share my research results. 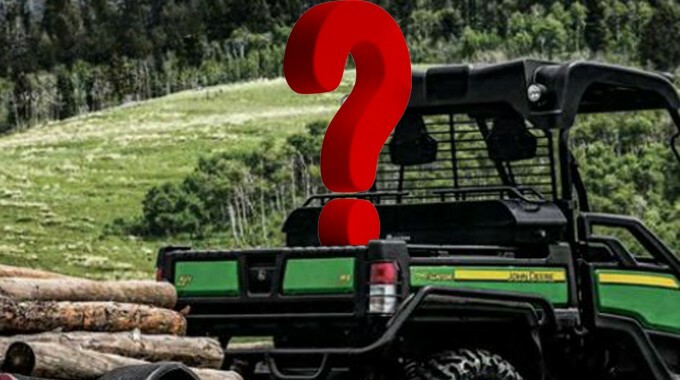 Choosing the right Field Boss™ UTV sprayer for your application can be tricky. Each Field Boss™ was engineered to perform different tasks. After receiving a lot of customer ideas and feedback, I decided to gather what we have learnt to help you choose the right Field Boss™ sprayer. In this article, you will discover specs and performance ratings that will help you determine which model you will need. What good is a sprayer if you've got no way to apply the chemical? You could have the best sprayer on the market, but with no sprayer attachment, it won't do you much good. 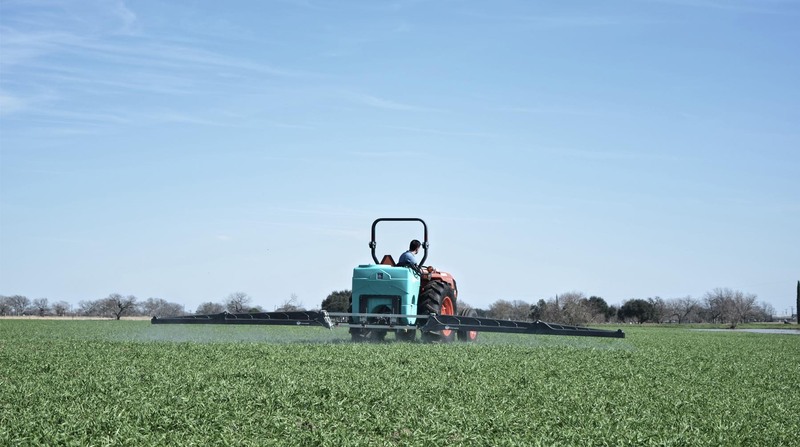 Having spray booms that offer versatile, precise application will enable you to quickly and accurately apply your chemical and get the job done right. In this article, you will find information on 5 sprayer attachments that will improve your spraying efficiencies.